Two boys from different continents embrace their passion for football as they begin to find their way in life. 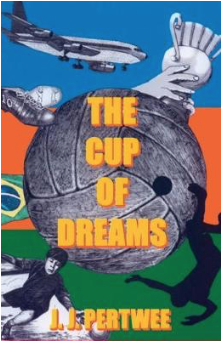 The Global Cup, which comes but once every four years, inspires the boys to follow their love of the `beautiful game' and dream beyond. Can their friendships help determine their quest for greatness?